Chiropractic care is important in maintaining a healthy spine, a healthy posture and a healthy nervous system. Chiropractic should be started as early as when you are still in your mothers womb. Believe it or not this is the first time we experience a significant trauma! Don’t wait for your child to have to be able to tell you something is wrong with them to bring them in for care…. start them off right! Have a chiropractor check you during your pregnancy and check your child after birth. 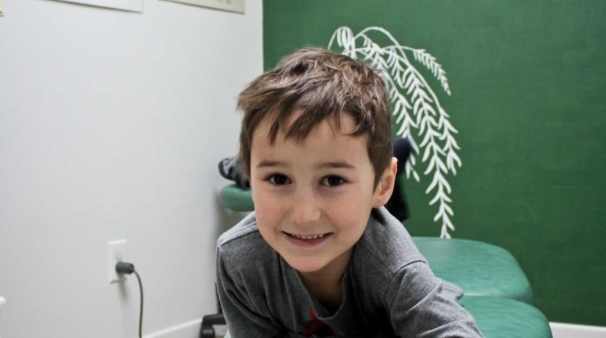 Click on pediatric-chiropractic link above to access a newsletter written by a renowned pediatric chiropractor out of Australia.